Every October, news channels everywhere start bombarding us with special segments on “real” ghost stories in an effort to get us in the mood for Halloween. Ohio is no different. And while some of these segments are very well-done, most never progress past the “who ya gonna call?” opening and the stereotypical ending featuring Vincent Price’s laugh from Thriller. And then there’s this hot mess from NewsChannel 5, where three story ideas were cobbled together to create…something. 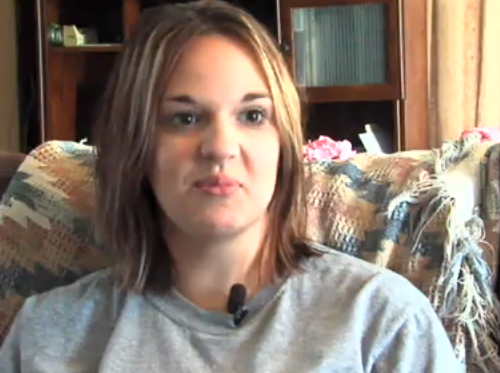 The segment opens by introducing us to Brooklyn, Ohio resident Jennifer Albert. Seems that Albert and her family have given up trying to sell her childhood home in Youngstown and have decided to keep it in the family. The reason? Well, according to Albert, “we’re never going to be able to sell it because it’s very, very haunted.” The article that accompanied the online video even states that “prospective buyers would run the other way as soon as they learned of the strange happenings inside the home.” Now this was intriguing to me; a house so haunted that you can’t sell it? Cool! Just what sort of crazy ghost activity was going on inside that house? For a few days, it was believed that Southern Ohio was being invaded by aliens from another world. Turns out it was just your average group of Earthlings, engaging in a little nighttime parachute jump…with some pyro. On Friday, September 29th, a person who goes by the YouTube name galuyasdi, posted two videos of what appeared to be three bright lights in the sky. 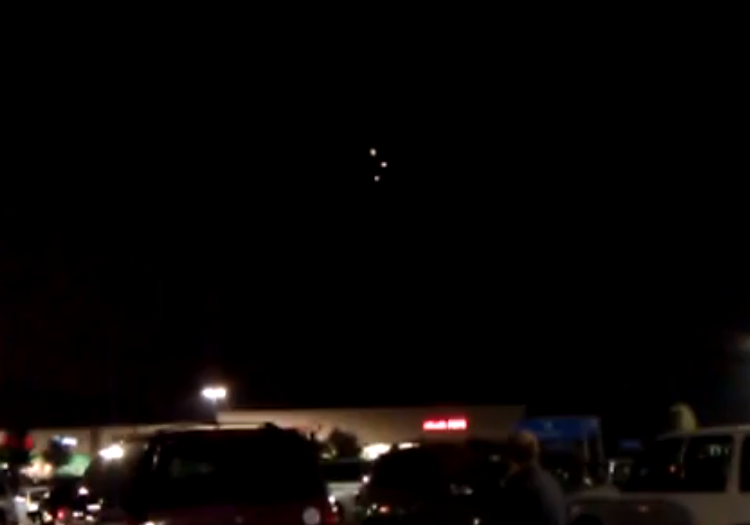 According to the video description, galuyasdi was returning home from work Friday night when he pulled into a Cincinnati Wal-Mart parking lot, where he and his family (along with several other bystanders) witnessed the lights in the sky. Galuyasdi took one of the videos with his cell phone while the other video was filmed by his daughter, who also used her cell phone. The tokoloshe mythos took a bizarre turn recently, beginning with a video posted to YouTube, showing a South African couple being interviewed by a television reporter. In the segment, the male homeowner described how a tokoloshe has been repeatedly breaking into his home and generally creating chaos. It had gotten to the point where the homeowners were thinking about moving. But all was not what it seemed to be. But before we get into the big reveal about the truth behind the video, let’s take a closer look at some of the highs and lows of the clip. 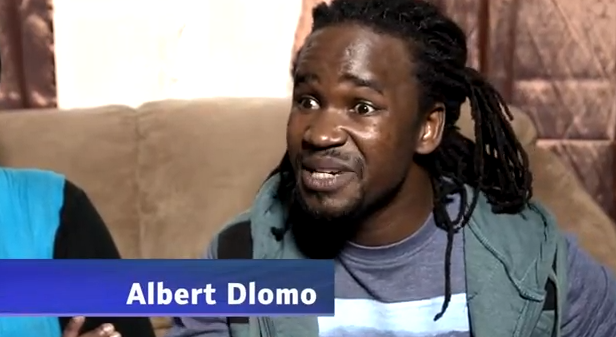 After a brief introduction by an unnamed news reporter, we are introduced to South African Albert Dlomo, a homeowner whose house has recently come under siege by a tokoloshe.